Wow! I just love what you did with the sketch and colors! Great use of the grunge set! And that flower is a perfect focal point! Thanks for playing the challenge at Create with Connie and Mary! How clever to create your flower with twine so it's not too overpowering! Gorgeous and grungy! Thanks for joining us at Just Add Ink this week! Great card Karren! 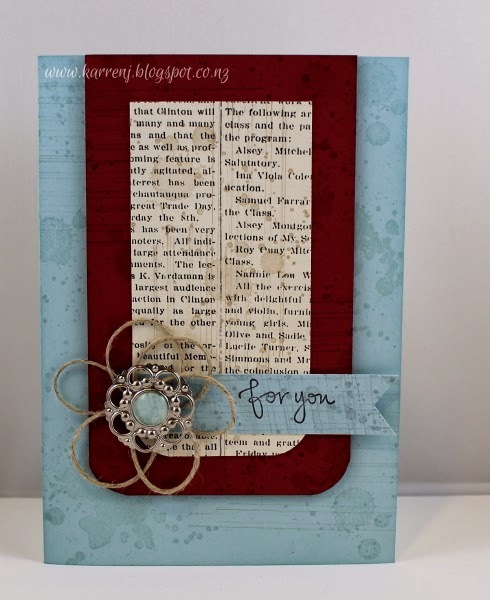 Love the colour combo, the subtle grungy stamping and that twine flower makes a great accent to finish it off. Thanks for joining us at Just Add Ink. Fabulous card Karren!! 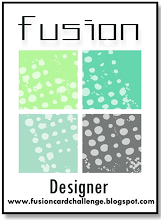 I love how you used the Gorgeous Grunge set with this color combo!! 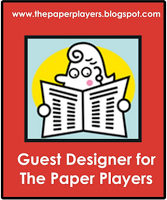 Thank you for playing this week at Pals Paper Arts!! Love these colors together and that hemp flower is wonderful! So crisp and clean and I just LOVE the flower you made from twine and the brad! 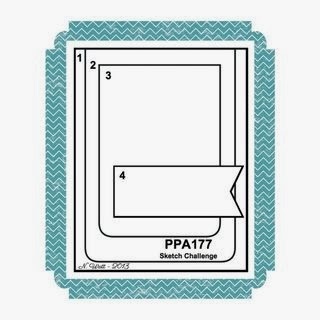 Thanks for playing along this week in the Create with Connie and Mary Thursday Challenge! I love your grunge card! You did a wonderful card with these colors! 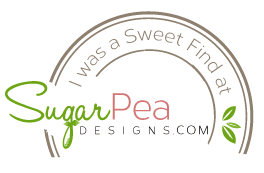 So glad you joined us for the color challenge this week at Create with Connie and Mary! What a great way to create a flower! Thanks for playing CCMC this week! What a sweet little linen thread flower! 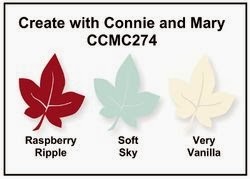 Thanks for joining us in the color challenge this week at Create with Connie and Mary! 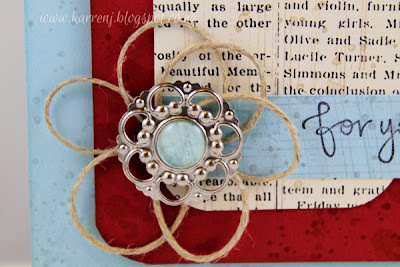 LOVE the hemp flower...how clever and great it looks with the grunge! 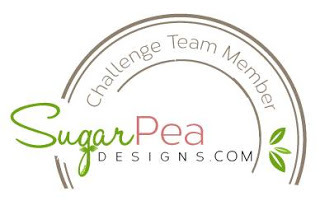 Thanks for playing along with the Thursday color challenge on Create with Connie and Mary! I love your card Karren! Especially the flower made of twine :) Thanks for playing along at Just Add Ink! Love the grunge and how you used the CCMC colors with the sketch! The twine flower sets it off perfectly! Thanks for joining us for the color challenge this week at Create with Connie and Mary! Hi Karren, Just wanted to let you know you're in the Winner's Circle this week at Pals Paper Arts. Congratulations to you and your lovely card. 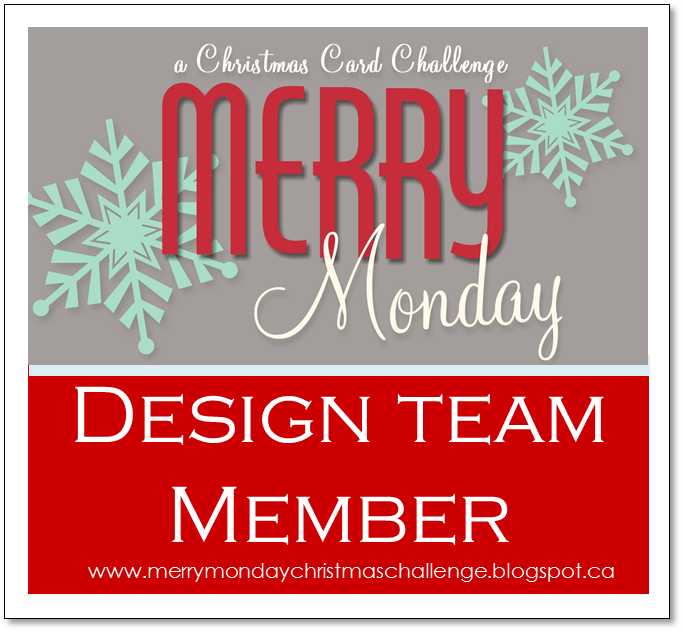 For me, the simplicity of your design and the texture you created were winners! We'd love to have you join us again with more of your beautiful creations. I'm just nuts about the flower . . . how clever! Congrats on being a PPA Top Pick!